I suddenly realized I forgot to post the other three, and by the time I realized someone else had already made Tactical. Oh well. Again, please say your choice of bot both undupped and dupped. Dupped: Hmm... I will have to say Ironhide. Megatronus is still really good, but with a high dupe level Ironhide can pretty much 1-hit K.O. a bot with his special 3 (excluding the ones in LoC obviously, though it could be possible). 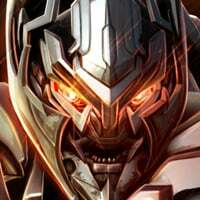 Undupped: Megatronus. No question. And his heavy does a TON of damage for some reason. 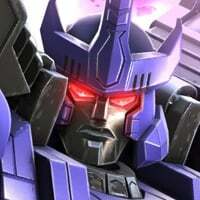 Galvatron is definetly no joke considering the amount of damage he can do with Dark Burn. It does lethal damage when it heavies, devastating damage on SP2, and an exponential amount of damage on the SP3. The fact that Dark Burn can go through Shields and Critical Armor is also a great thing to note. The Dark Energy Charges really make a difference in his stats as I notice a great increase in his Ranged Attacks, and I can really play the ranged attack game. Then there's his Signature Ability which is defined by two words: Absolute Chaos. 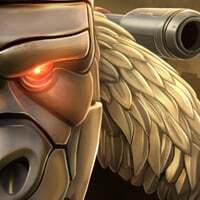 Gaining Power and going Unstoppable? That's definitely a win. 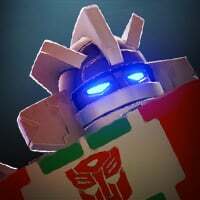 Now, the reason why Megatronous is number one is, well, because he's reliant on his power gain. Whenever Megatronous get''s Power Drained by techs a lot it really hinders his abilites; he can't do anything but Dark Burn on heavy. Galvatron, on the other hand, can still charge up and gain a ranged and critical damage boost. Now I know you guys are wondering "Why would take a Demo against a Tech you n00b?" The reason why is because I want to see how flexible each bot is and how they can adapt to ANY situation. But I will admit I may be a little bias towards Galvatron. Particularly because he was one of my favorite characters in G1. Whoops, meant to say "isn't" not "is". 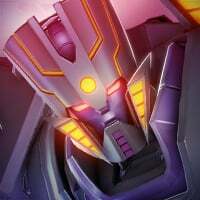 It's quite clearly Megatronus. Followed by Galvatron and Wasp. The rest are about equal. I want to say Galvatron, Mv Megatron and Ironhide. 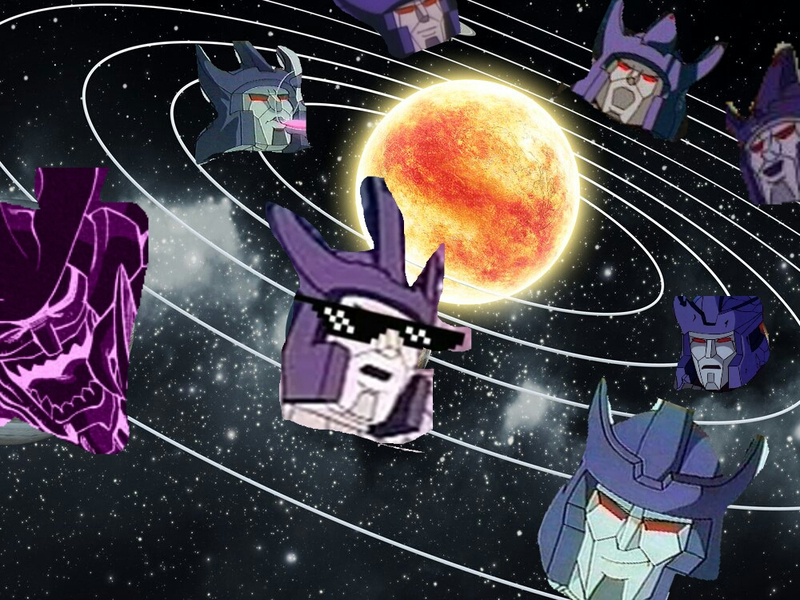 Galvatron, Master of all...except Rhinox. 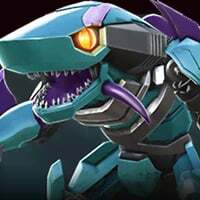 Soundwave with high sig is infuriating to fight in general I think. Bringing galv just makes things worse there.